The past few years have seen the valiant men and women of the U.S. military leave our shores to serve the country. Upon their return, it is only fitting that we express our appreciation for their bravery and sacrifice. Roofs for Troops is open to all active, retired, and veteran personnel of the United States military. When you need a new roof, simply get a GAF Master Elite™ roofing contractor to install your new GAF Lifetime Roofing System. Our Master Elite status means you can count on us to get this done for you swiftly and professionally. 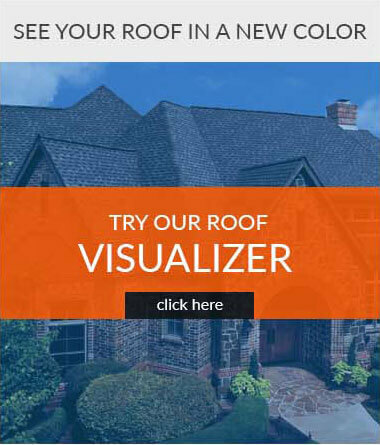 Simply make your selection from our wide range of roof shingles, colors, and designs, and leave the rest to us. Keep in mind that the rebate is valid only in the US, and has a limit of one rebate per qualifying individual. This limit also applies to a single Lifetime Roofing System. You can check the status of your rebate anytime by visiting TrackMyPromo.com. As the top NJ roofing contractors, we also offer strong warranties to back our products and workmanship. In addition to our roofing services, we can also work with you to deliver the highest quality siding, windows & doors, gutters, and indoor remodeling projects. Learn more about the “Roofs for Troops” program today by calling us at (973) 531-4225. You can also fill out our request form and we’ll contact you within one business day. 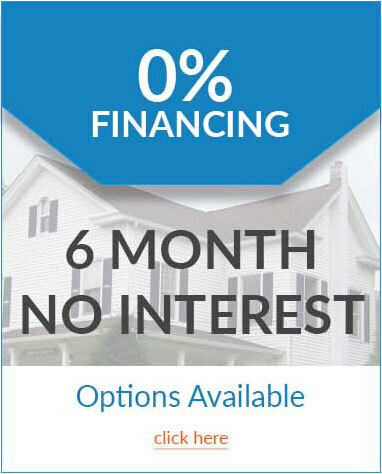 We are also happy to provide you with a FREE estimate on your roofing needs.